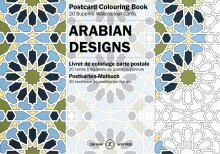 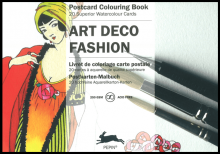 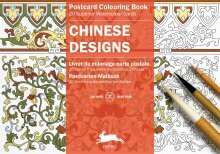 PEPIN Postcard Colouring Books in one display box, each book with 20 postcards (format 10 x 15 cm, 4 x 6 in) of superior 250gsm acid-free and age resistant drawing paper, printed with 20 exceptional designs in very light lines. 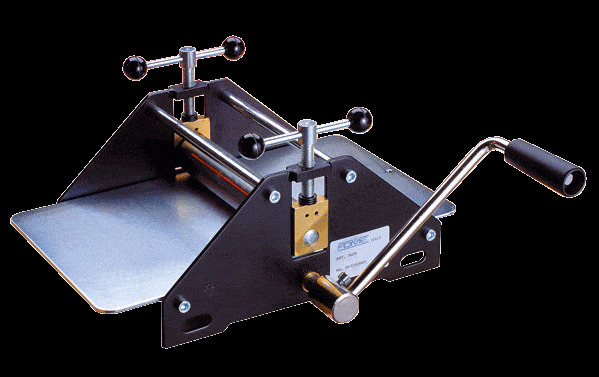 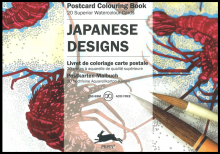 The printing is done in such a way that, depending on the techniques used, the original outline will be hardly visible after colouring. 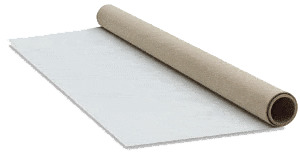 The first-rate paper is made to our specifications by one of the best paper mills in Europe and is suitable for a wide range of colouring applications, including pencil, crayon, pastel, felt marker, gouache, etc. 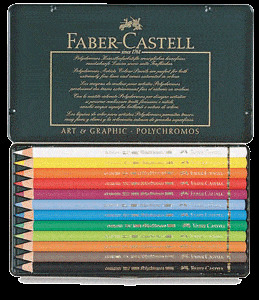 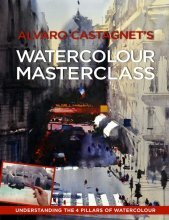 Also water colours and liquid inks can be used. 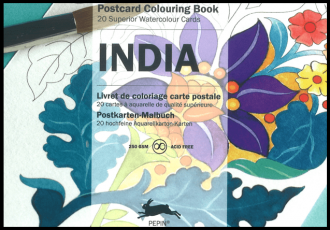 Simply enter your details below and we will send you an e-mail when “India Postcard Artist Colouring Pepin” is back in stock!